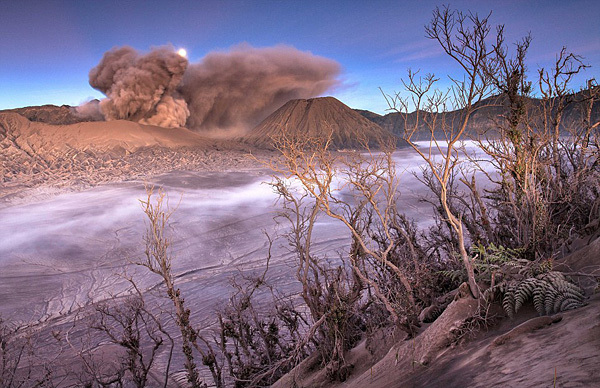 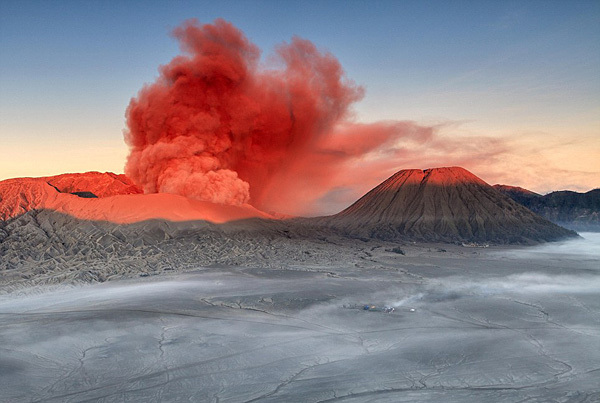 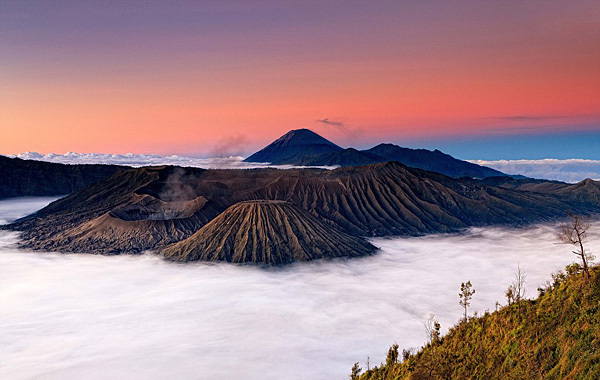 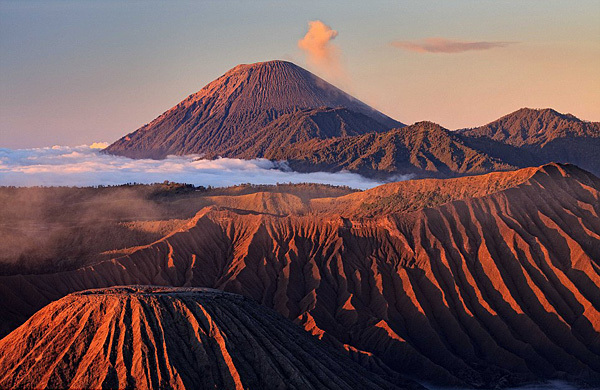 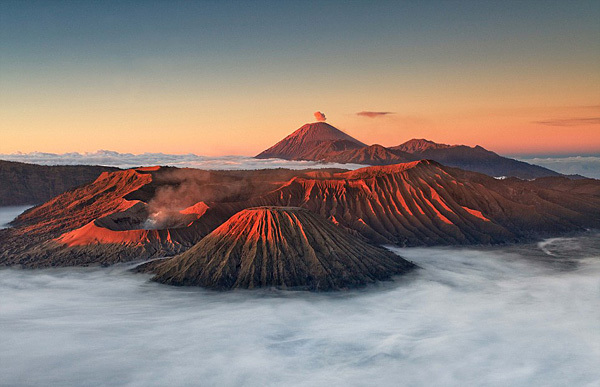 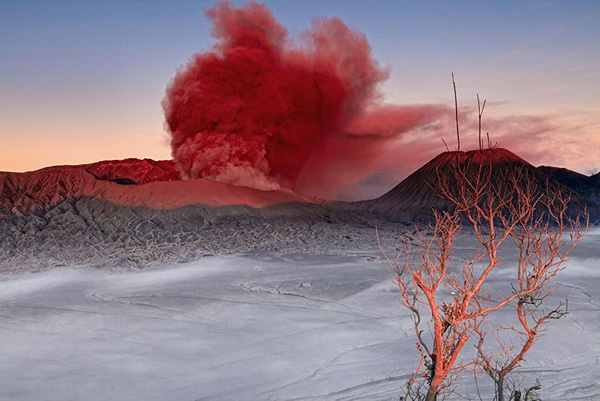 Photos of Mount Bromo on the Indonesian island of East Java. 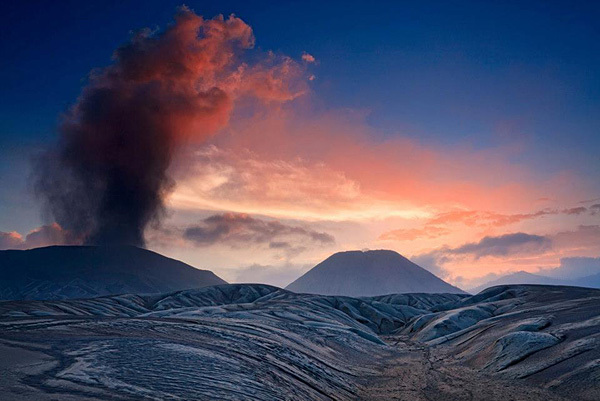 The volcano is noted for its spectacular sunrises and majestic views all the way to Semeru volcano which is located further behind it. 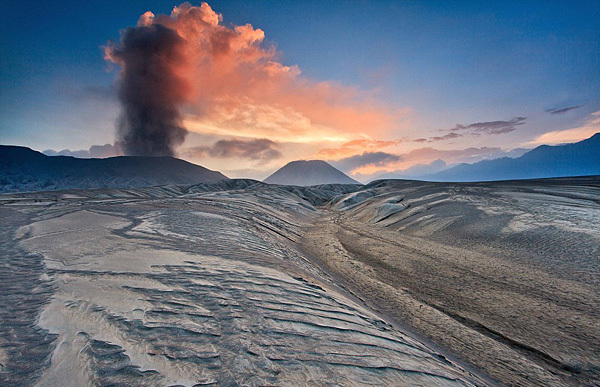 Ever since I saw some images of the volcano, I just could not help myself to visit the area and capture it.